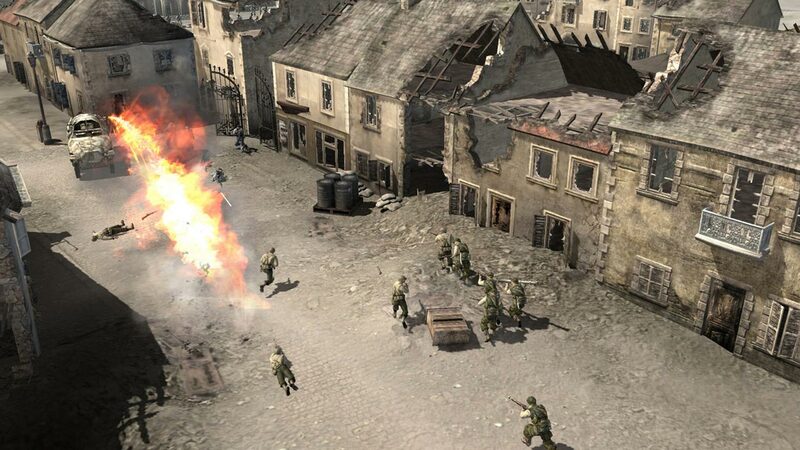 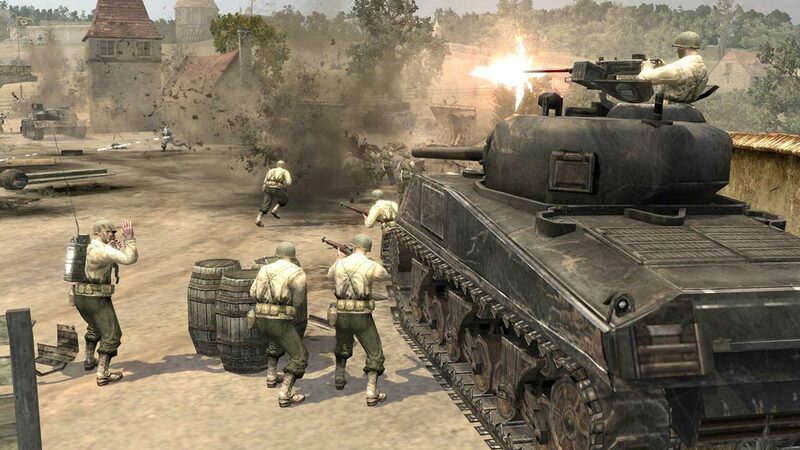 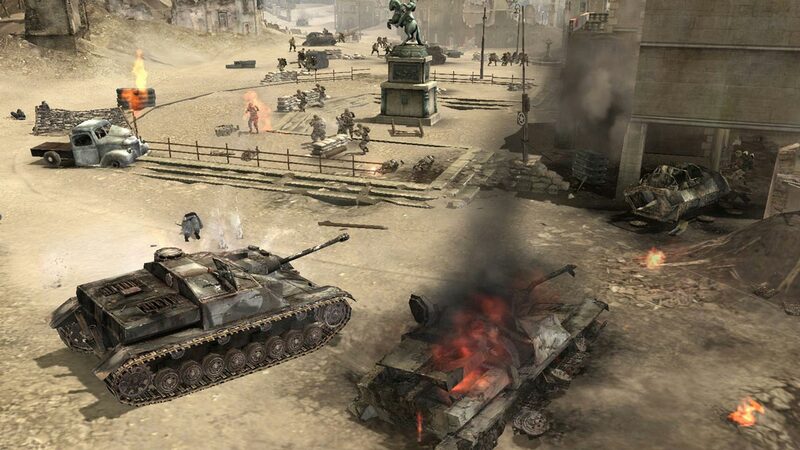 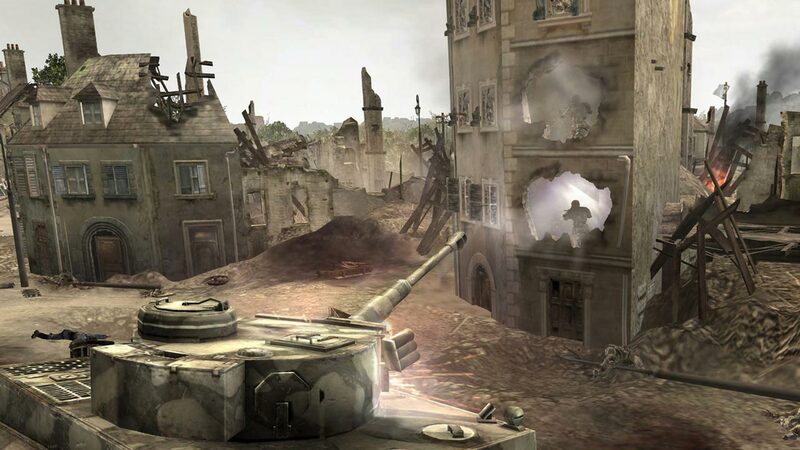 Recreating the very essence of World War II, the Company of Heroes opens a new way of developing real-time strategies, in which you can feel the heroism of soldiers, the destruction brought by war, and the swiftness of the battles as never before. 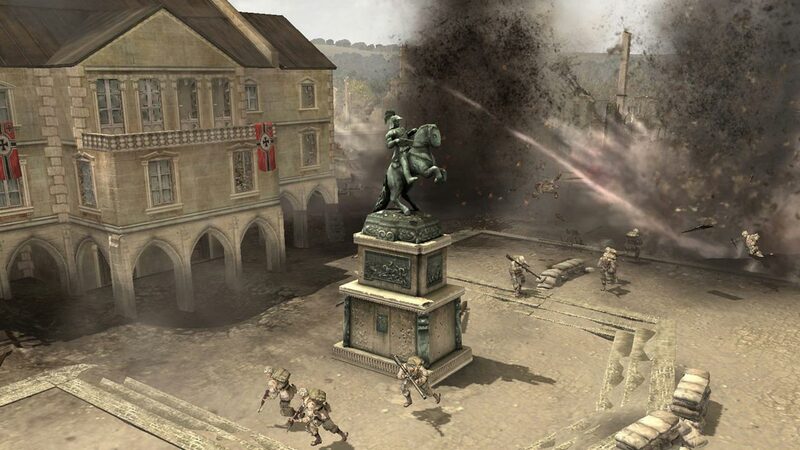 Starting with the landing in Normandy, the player will lead his troops into battle against the German war machine, taking part in the key battles of the western front of the Second World War. 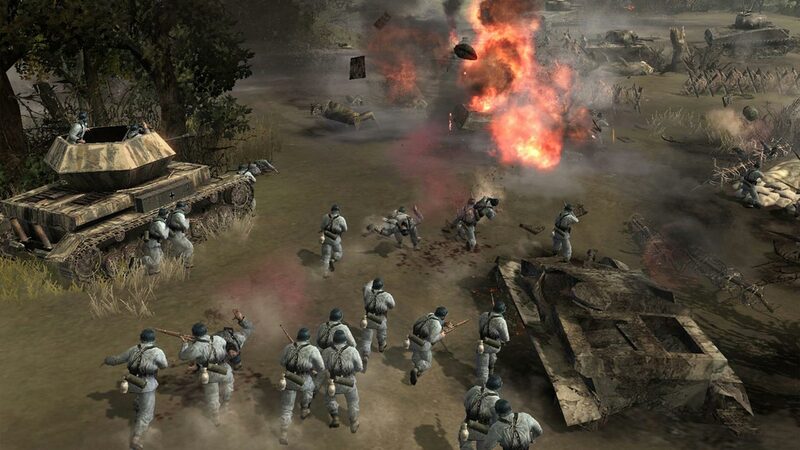 With the passage of a rich single player campaign, the player seems to be in the movie about the war and see with his own eyes the courage of ordinary soldiers caught in difficult situations.